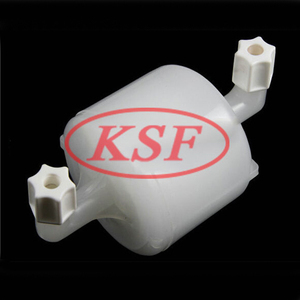 Hot selling inkjet spare parts ,25115 for domino PCB Assy Ink System PRODUCT PICTURES PRODUCT LIST RELATED PRODUCTS WHY CHOOSE US How to contact us 9 Send your Inquiry Details in the Below , Click " Send " Now ! We have full oversea experience, not only for manufacturer, but also installation and after service. After you receive machine, you only need to open wooden case to pick up machine. but customer need to pay the round air tickets cost and arrange the hotel accommodation for our engineer. 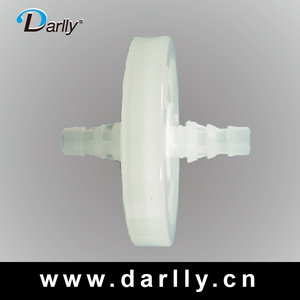 After we receive your error products, we will send you the replacement products. . When purchasing our products, please confirm that you have bought the right products. If the undeserved damage is caused due to personal reasons, we don't accept return or exchange. 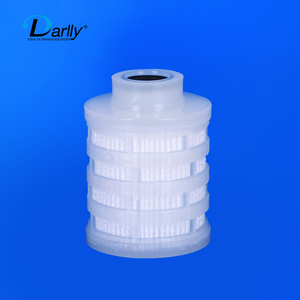 &#8599; Related product More printer spare parts you need, please click here to visit our store. By our constantly exploration and great effort,our products have received international authorization. In the last few years,our products have been sold to more than 50 countries in the world . 4. Sometimes it would be longer because of the bad weather, a waste of time in customs clearance. If you don't receive the item within thirty days, please contact us, and then we will help you track it. Q: How long is your delivery time9 A: Generally it is 5-10 days if the goods are in stock. Guangzhou Docod Precision Electromechanical Co., Ltd. 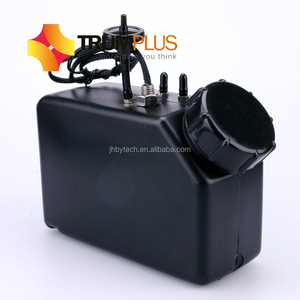 Original ink pump motor for Roland FJ740/540 C. Original motor for Mutoh RJ900C 6. Printer parts: A. White/wire wheel for Roland FJ740/540 7. 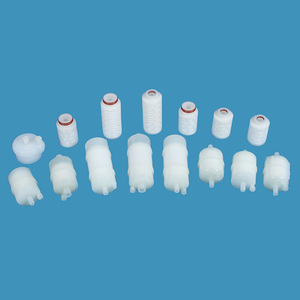 Printer parts: A.
Alibaba.com offers 286 ink filter system products. 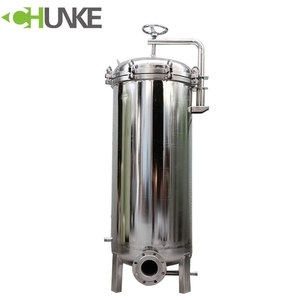 About 12% of these are other industrial filtration equipment, 10% are water treatment, and 1% are water filters. 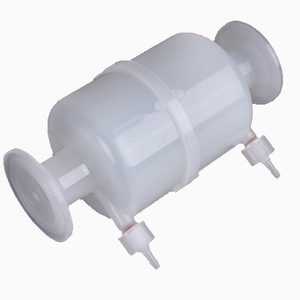 A wide variety of ink filter system options are available to you, such as free samples. 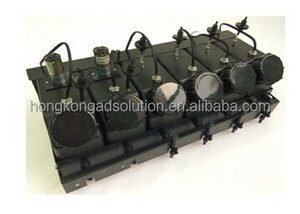 There are 282 ink filter system suppliers, mainly located in Asia. The top supplying countries are China (Mainland), Vietnam, and India, which supply 98%, 1%, and 1% of ink filter system respectively. 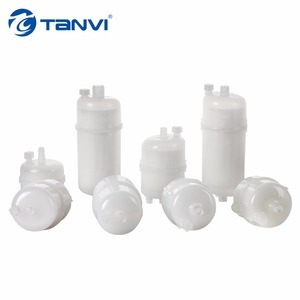 Ink filter system products are most popular in Domestic Market, South Asia, and North America. You can ensure product safety by selecting from certified suppliers, including 112 with ISO9001, 20 with OHSAS18001, and 14 with ISO14001 certification.